Do you have some coins and want to know how much they are worth? Or perhaps you need expert advice on a specific piece of your coin collection? The Kölner Münzkabinett is the ‘go-to’ partner in Cologne for all matters regarding coins. Our main focus is on ancient numismatics (Celtic, Greek and Roman and Byzantine coins). But no matter whether Denarius, Ducat, Dollar or Deutschmark, our employees and external specialists can give expert advice and valuations on coins and medals from all major collection areas, from ancient, through medieval, up to modern times. Visit us with your collectibles in our shop in downtown Cologne and we will determine type, rarity and condition, estimate the value based on the current market situation, give advice on selling, and, if desired, sell your pieces for you. To ensure that the right person for you is on-site, we kindly ask you to arrange an appointment by phone. You have inherited a coin collection, but are not a collector yourself? Or maybe you simply wish to sell a single piece, or even your complete collection? We will help you make the best sale. The buying and selling of coins is our daily business. We are not only highly competent in this area, but also completely customer-orientated. High-quality coins can be consigned to our auctions. The coins will be examined, classified and evaluated by our staff, and finally, will be featured in our richly illustrated auction catalogues. Our catalogues have a reach of more than 1000 collectors and dealers. On Sixbid and Numisbids the coins are also offered internationally, which ensures your consignments the highest possible visibility. There is no charge for unsold items. If you prefer an immediate payment, or your coins are unsuitable for sale at an auction, we also offer a direct purchase service. 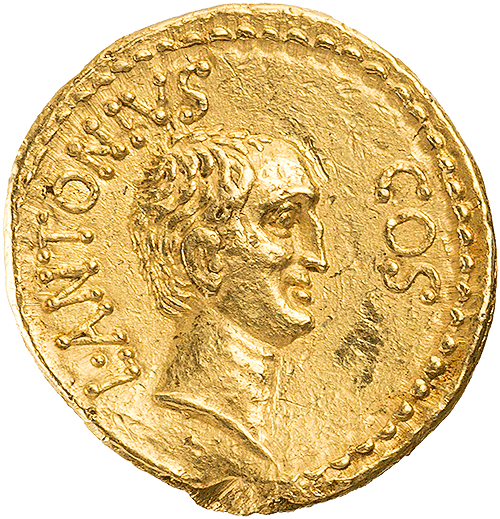 We are always in search of coins and medals from antiquity to present times and are happy to buy individual pieces or entire collections – no matter whether Denarius, Ducat or Deutschmark, gold, silver or bronze! Naturally, you will benefit from our fair prices and fast processing. Just give us a call and we will be happy to advise you as to what type of sale (purchase or auction) your coins are best suited to! Are you looking to lay the foundations for a collection or expand your existing collection? Or perhaps you need individual support and advice in building your collection? Then you’ve come to the right place! Our shop in Cologne is open every day (Tues-Sat) and we always have an extensive and interesting collection of coins in stock. Visit our store in the Neven-DuMont-Str. 15, right in the heart of Cologne. If your time is limited, or it is not possible for you to come in person, you can send us a list of the coins you are looking for. If we cannot find a match in the pieces we have in stock, then we will look for you, thus giving you the benefit from our long-established connections to collectors and dealers. A selection of our stock can also be found in our MA-Shop www.ma-shops.de/koelnermuenzkabinett. Take a look, there’s bound to be some interesting coins for your collection in amongst it! The Kölner Münzkabinett regularly holds two floor and two e-auctions a year, mainly auctioning coins and medals. Our focus is on ancient numismatics (Celtic, Greek, Roman and Byzantine coins), coins of the Middle Ages, as well as special coins and medals of the modern era. Moreover, our range also includes primitive money, Ashanti gold weights, scales and weights, ancient gems, jewellery, archaeological objects, modern seals and numismatic literature. Ancient Greek and Roman coins, medieval Bracteates, Medals of the Renaissance or Early-Modern Talers – all these coins are not only collected for their beauty; they are reflections of the way in which art was understood and represented in their time. A coin collector is really an art collector of kinds. And it’s not only collectors who view coins as works of art but also the coin’s creators themselves – they even signed their coins as such. The earliest evidence dates back to the late 5th century BC, when die engravers such as Kimon and Eukleidas in Syracuse (Sicily) created some of the most beautiful ancient coins. 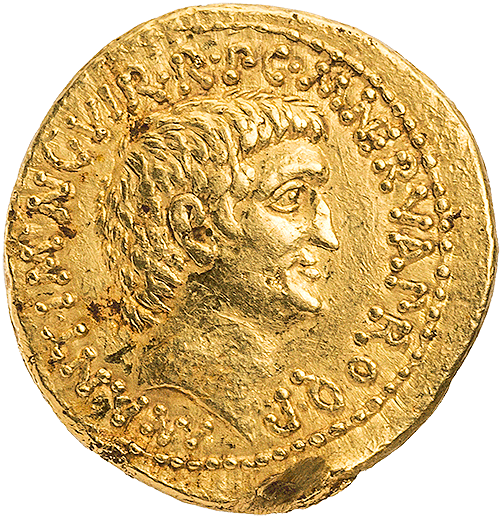 Just as important as the aesthetic aspect of coins, is the historical one. Coins are quite literally minted history – they mainly are precisely dated testimonies of their time revealing to us the messages the issuing authorities, rulers and cities wanted to communicate through them. The portraits of the rulers reflect their respective self-image. Other depictions convey information about their concept of rulership, or their legitimacy strategy, their successes or political alliances. Cities proudly display their deities, founding heroes or patron saints, or present important buildings and personalities. Many coins even commemorate historical events such as military victories, weddings or births. But the historical significance of coins goes far beyond their images. They are not only key sources for monetary and economic history issues, but also reflect, for example, the technological development or the expansion of territories and dominions. Even in ancient times coins were more than just cash. They were the first mass medium in history and were regarded very early on as precious and aesthetically pleasing objects. Coins were kept for their own sake or were set in jewellery. However, they have only been collected systematically since the Renaissance. In addition to the European nobility, ordinary citizens such as merchants or scholars started to become collectors. These days, collecting coins and medals of various eras and regions remains very popular because they are among the few objects of historical significance that are usually affordable and relatively easily available. The criteria by which collectors collect their treasures, can differ. While some build a collection on an aesthetic, historical or geographical basis, others are inspired by special motifs or fascinated by particularly valuable precious metal coins. No matter what aspect of collecting coins holds a charm for you, we share your passion and can help and advise you with extending your collection! Do you have questions regarding coins or numismatics, or are you interested in buying or selling coins? Do not hesitate to contact us, we would be delighted to help you.